RF SHIELDED TESTING... MADE EASY! For Wired & Wireless Device Testing! 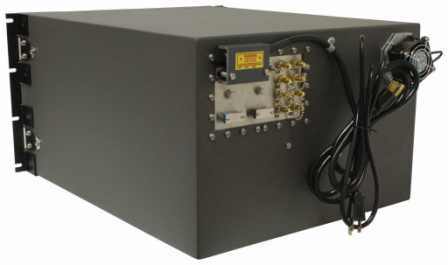 High performance RF test enclosure specifically engineered for the production floor! 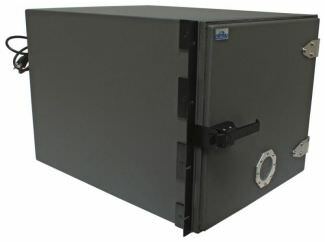 Designed to the same exacting specifications of the STE3300, the STE4400 offers a unique swing-down front door opening for easy device placement and removal. Easily accommodates a laptop computer to fit any test application. Extra deep work space accommodates the largest devices. Like the STE3300, your custom I/O configuration is milled into a removable 304 stainless steel panel to allow for future requirements when needed, giving you off the shelf delivery of your custom order! 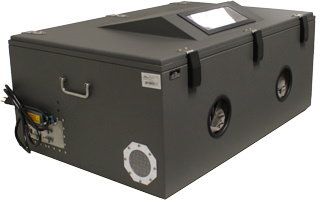 High performance RF test enclosure specifically engineered for the production floor! 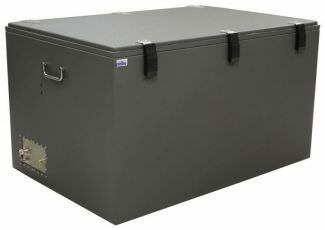 Designed to the same exacting specifications of the STE3300, the STE4430 offers a unique swing-down front door opening for easy device placement and removal. Easily accommodates a laptop computer to fit any test application. Extra deep work space accommodates the largest devices. Like the STE3300, your custom I/O configuration is milled into a removable 304 stainless steel panel to allow for future requirements when needed, giving you off the shelf delivery of your custom order! 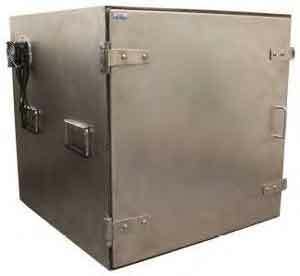 Designed to the same exacting specifications as the STE4400, the STE4470 introduces a front-loading swing away door for improved accessibility when opening and closing the enclosure. 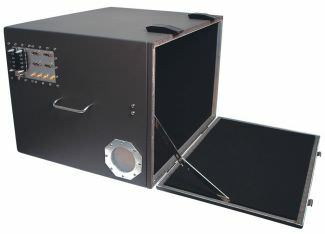 This enclosure also incorporates a 120mm ventilation system and offers either a 12 volt DC or 120 VAC fan option. 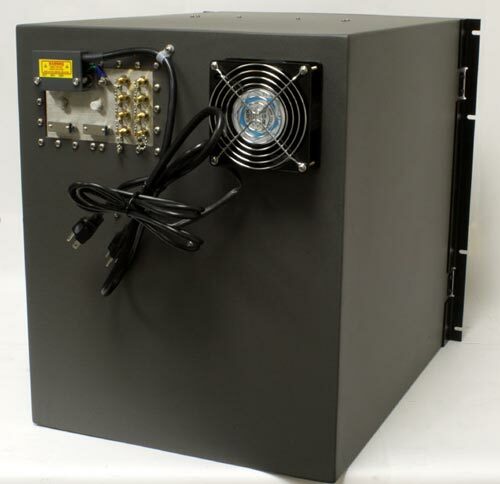 In addition, you'll notice that the STE4470 comes standard with brackets for easy rack mounting. 4 Terminal Filtered AC, 20 Amp Max. is standard. TEST RF-FREE ON YOUR BENCH OR CART! 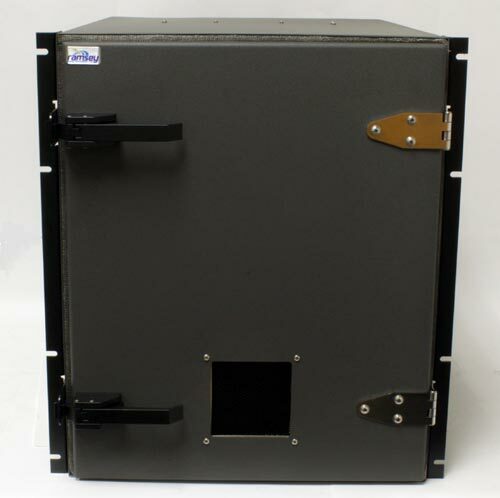 The STE5000 enclosure represents a breakthrough in RF shielded enclosure design and value. 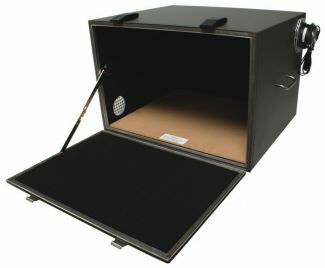 The enclosure is roomy enough to hold 19" rack sized instruments and provides -110dB of shielding, and enables one to test anywhere in your facility! 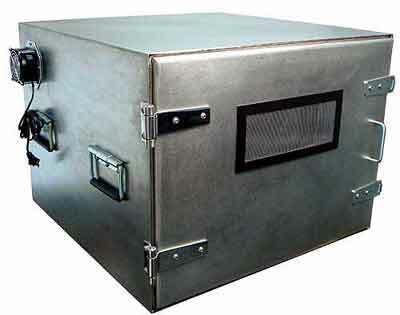 The box is constructed of type 304 stainless steel, and lined with microwave absorbent foam. 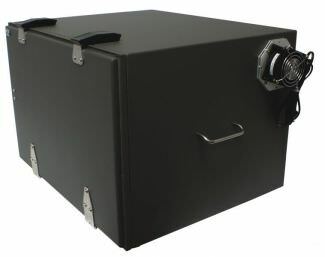 Our unique double lip gasketed closure maintains maximum shielding while allowing a full 24" x 18" opening. 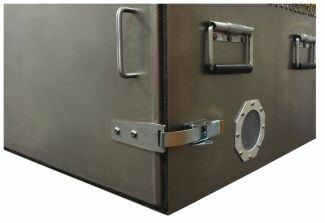 Heavy-duty hinges and latches plus interior bracing insures the physical integrity of the enclosure. RF attenuation is -110dB at 1GHz, and -80dB at 18GHz! 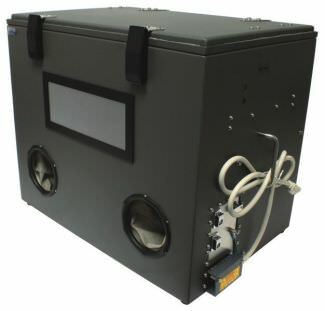 A 4" x 6" precision machined I/O connector panel has been integrated into the design of the enclosure. The stainless steel STE5000 set records for both equipment compatibility and reliability in a high volume manufacturers environment. 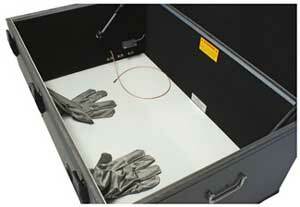 Designed to fit the largest equipment inside for rock solid EMI and RF isolated tests and measurements. Built to the same design specifications as the STE5000 above, the STE5100 also includes our exclusive illuminated RF tight viewing window on the front door. Now you can see indicators, displays, and screens on your DUT inside the STE while the tests are underway. Critically important for laptops, wireless terminals, and other devices that must be seen under test. 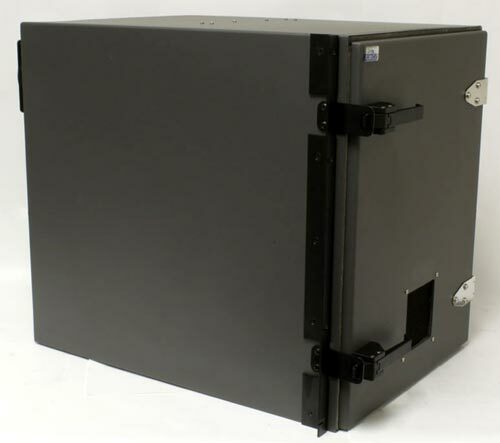 The STE5100 enclosure represents a breakthrough in RF shielded enclosure design and value. 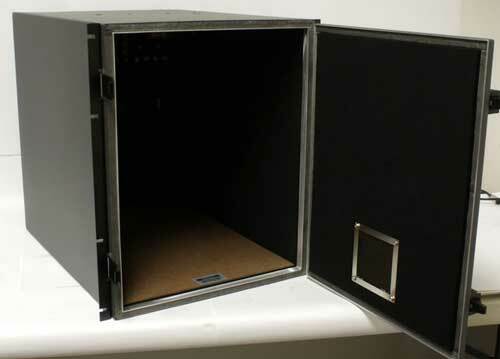 The enclosure is roomy enough to hold 19" rack sized instruments and provides -110dB of shielding, and enables one to test anywhere in your facility! 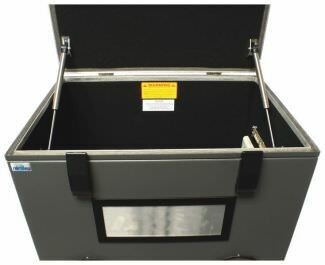 The box is constructed of type 304 stainless steel, and lined with microwave absorbent foam. 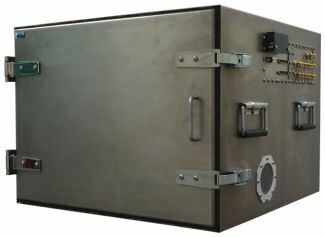 Our unique double lip gasketed closure maintains maximum shielding while allowing a full 24" x 18" opening. 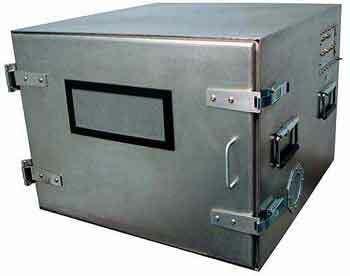 Heavy-duty hinges and latches plus interior bracing insures the physical integrity of the enclosure. RF attenuation is -110dB at 1GHz, and -80dB at 18GHz! 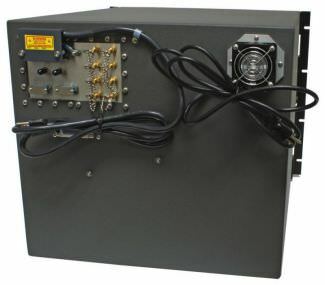 A 4" x 6" precision machined I/O connector panel has been integrated into the design of the enclosure. 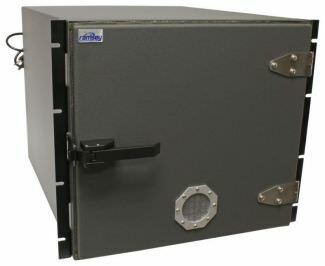 Due to customer demand for larger size enclosures, Ramsey is pleased to announce a new model to our fleet of RF Shielded Test Enclosures, the STE6000. Designed after one of our most popular enclosures, the STE3000, the STE6000 offers a View Window, Glove Holes and a unique single bar, easy release latch system. 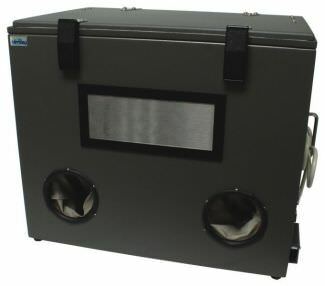 With the roomy interior, this model is very well suited for testing large devices or multiple devices at one time. 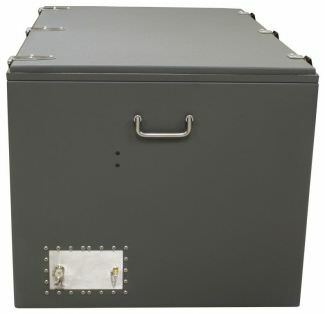 Ramsey is pleased to announce the largest model in our fleet of RF Shielded Test Enclosures, the STE6300. 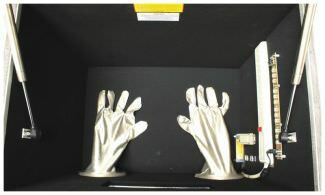 This enclosure is modeled after the STE6000, without the View Window and Glove Holes. 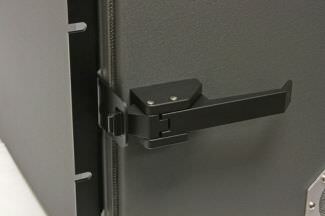 The STE6300 offers a unique single bar, easy release latch system. 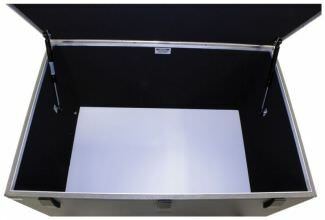 With the roomy interior, this model is very well suited for testing large devices or multiple devices at one time. 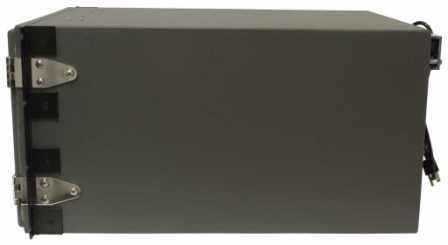 The universal I/O panel allows for customization with near off the shelf manufacturing time. The STE6300 is constructed of .090 Aluminum, utilizing precision machined tolerances throughout to maintain an RF-Tight environment. Our special "double lip" technology gives you RF isolation greater than 90dB down at 1GHz! The heavy duty RF sealed cover hinges open and closed with a precision air piston. 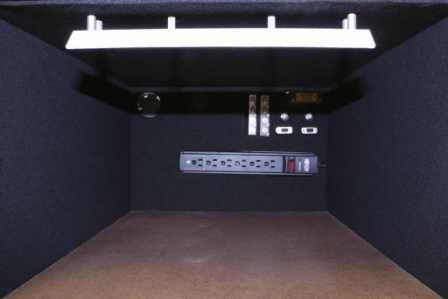 The entire interior is lined with RF absorbent foam that provides 24dB attenuation. All of the I/O connections and interfaces are provided within a precision machined I/O panel. This panel can be configured with your own custom connectors and interface options. 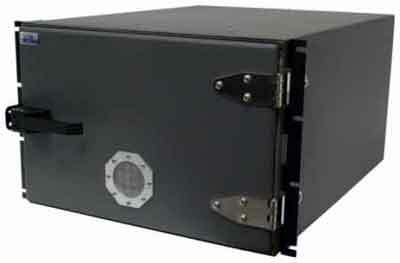 It also allows your enclosure to be "custom configured" from a standard stock enclosure. 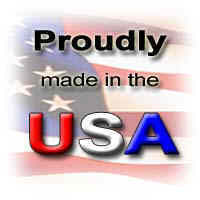 For you that means speedy delivery and lower costs! 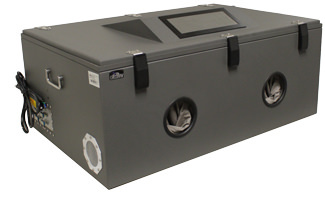 Simply choose the I/O and options from the Options Tab and your enclosure will be configured to your spec!